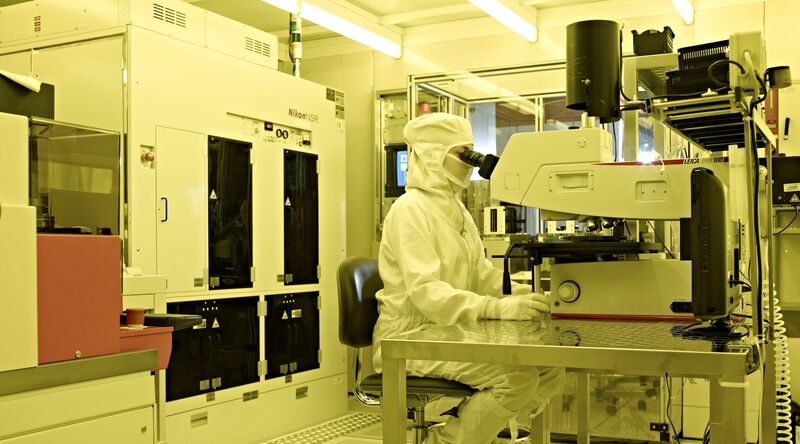 MicroFabSolutions will be your partner in the realization of micro-devices and thin film technologies. 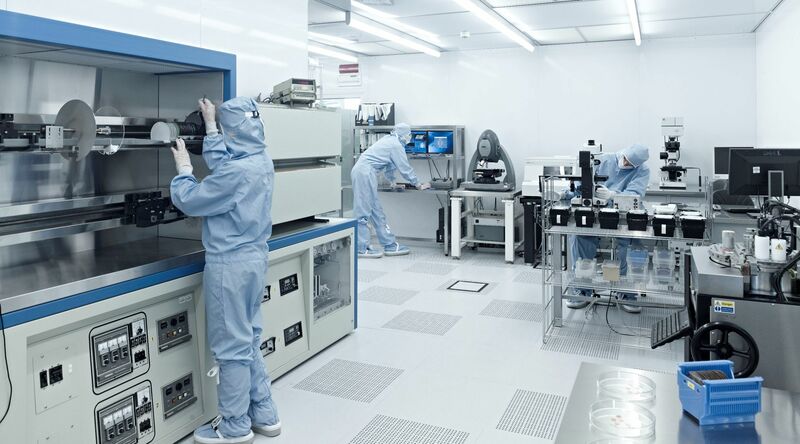 Our mission is to provide an expert micro-fabrication service and consultancy for research laboratories and corporates. 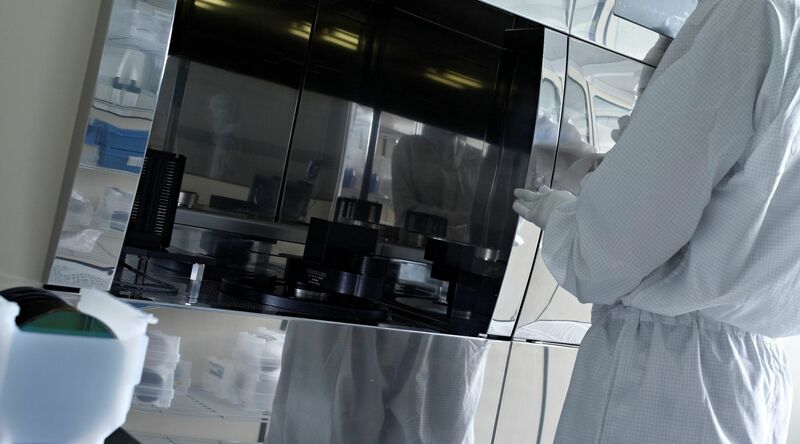 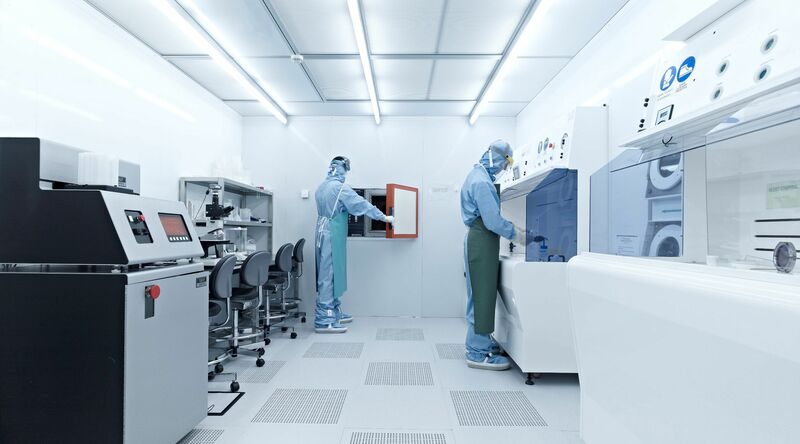 We offer a simple way to access ISO certified semiconductor clean room capabilities and technologies. 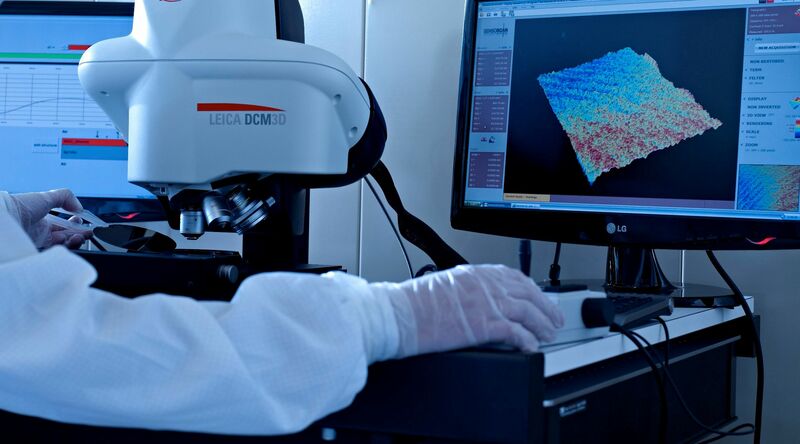 The MicroNano Facility at FBK is our main operational base (mnf.fbk.eu). 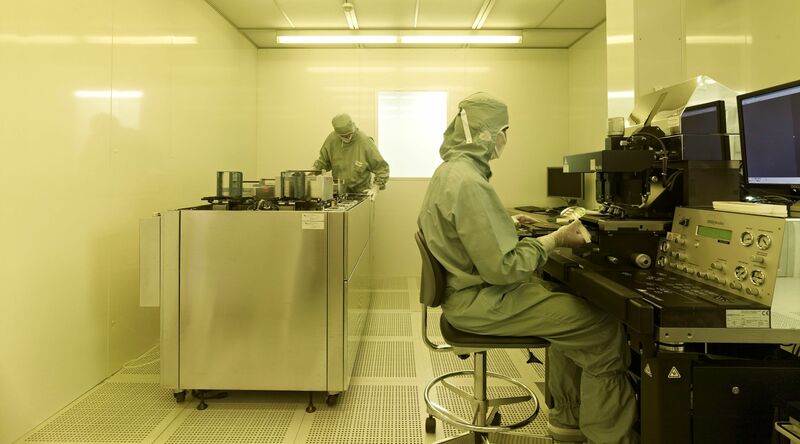 We can develop custom solutions for your requirements and needs in the field of micro-technologies. 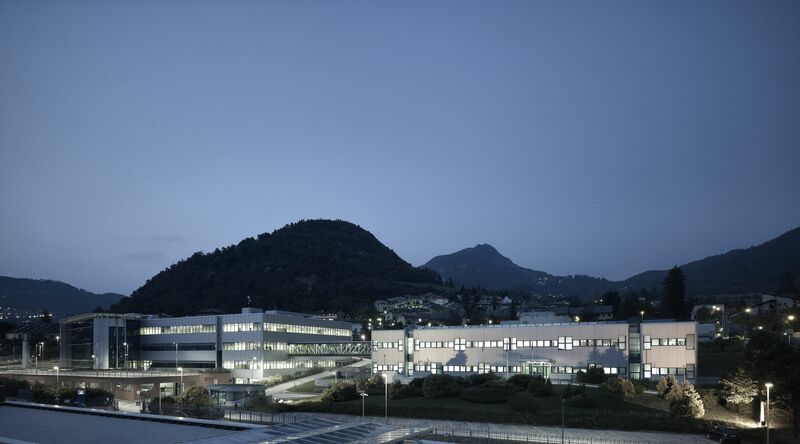 MicroFabSolutions is an italian innovative start-up.